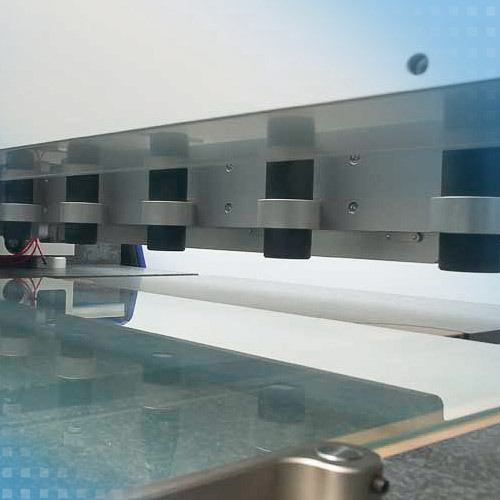 Products such as container glass, flat glass or special glasses require tight manufacturing tolerances while maintaining the shortest possible production cycles. 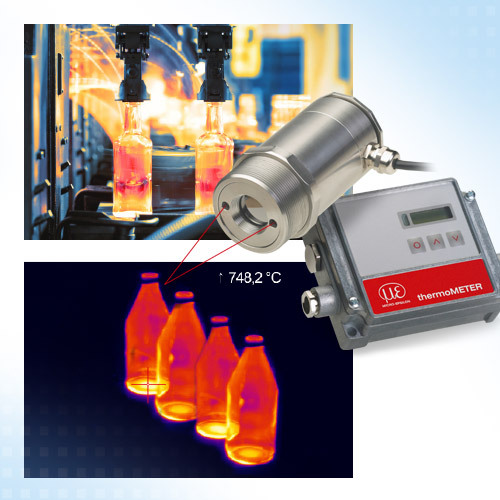 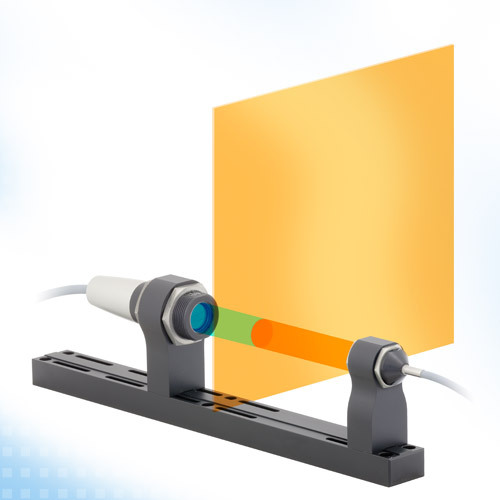 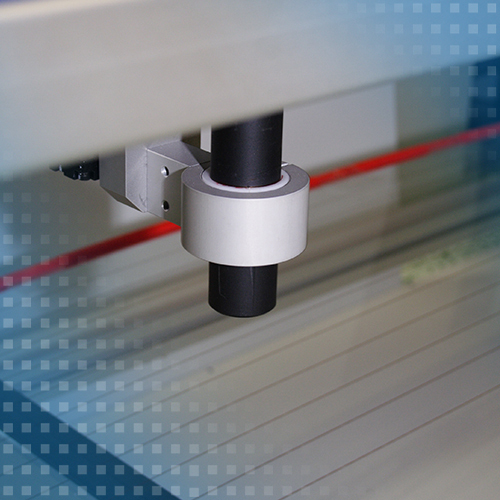 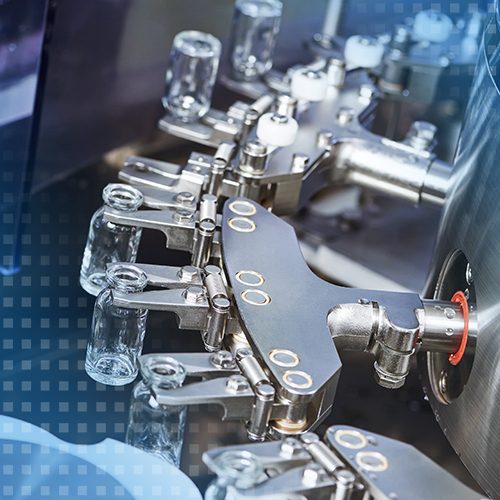 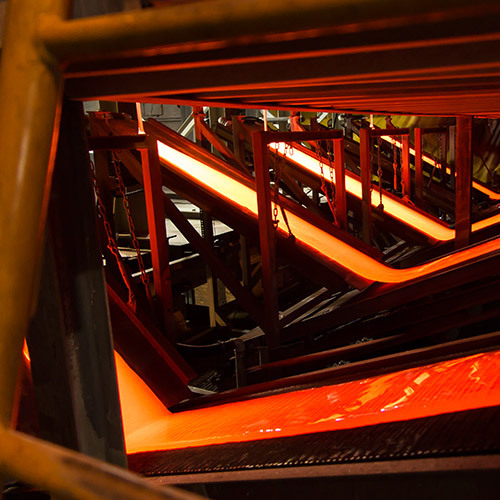 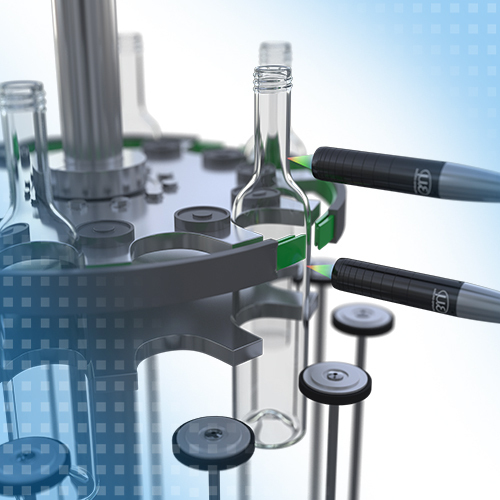 Due to the high degree of integration as well as the high accuracy and measurement speed, sensors from Micro-Epsilon are often used in the glass industry: robust inductive sensors are integrated into machines in order to detect machine movements while optical sensors monitor the glass products in processing lines. 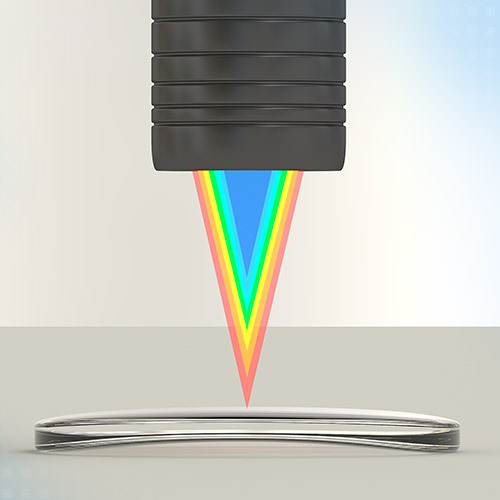 Typical measured parameters include displacement, position, thickness, colour and temperature. 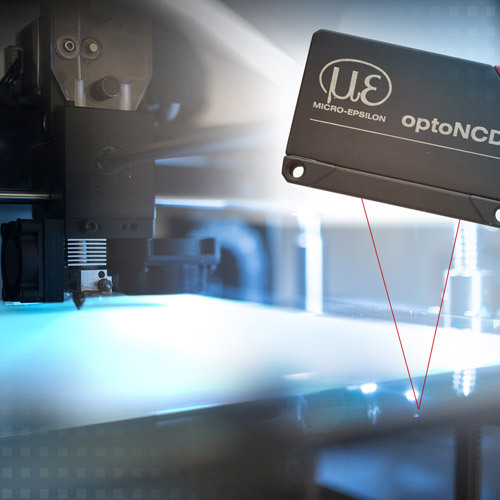 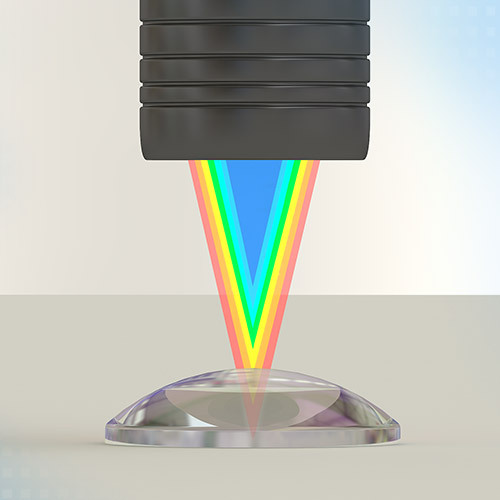 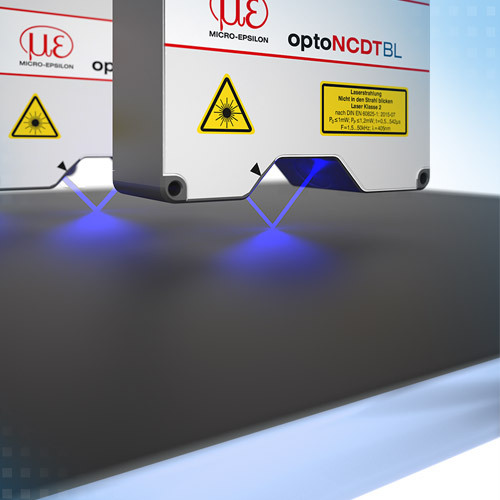 In order to meet production tolerances, the centre thickness of optical lenses such as eyeglass lenses or objectives is measured using confocal chromatic sensors. 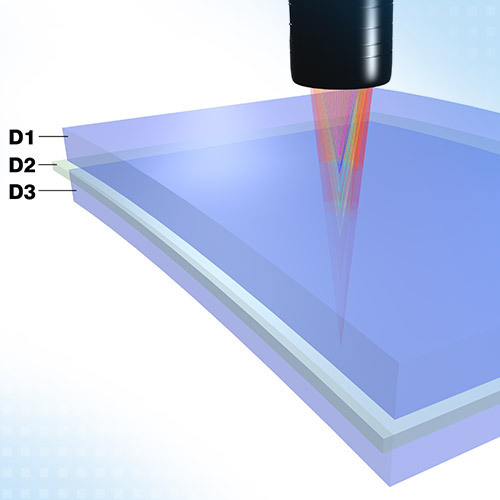 The measurement is performed from one side and can also be carried out with very thin lenses. 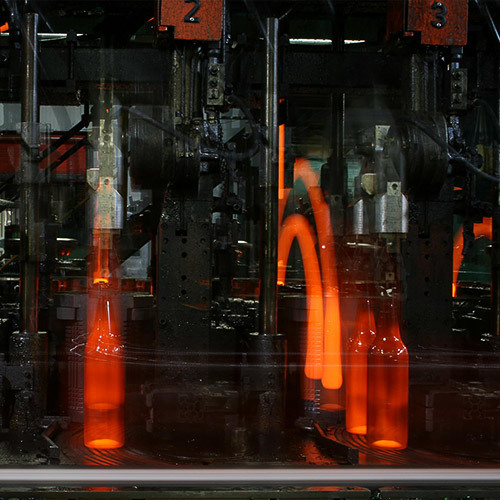 The colour is the crucial and visually distinctive feature of glass products. 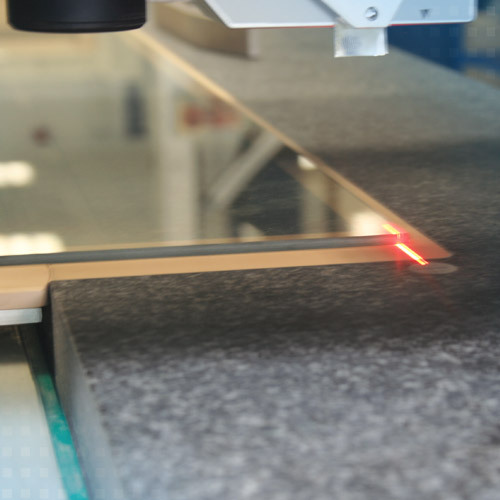 This is particularly true with natural and recycled raw materials based on varying compositions, where continuous and objective control of the colour effect is an essential prerequisite for consistent quality. 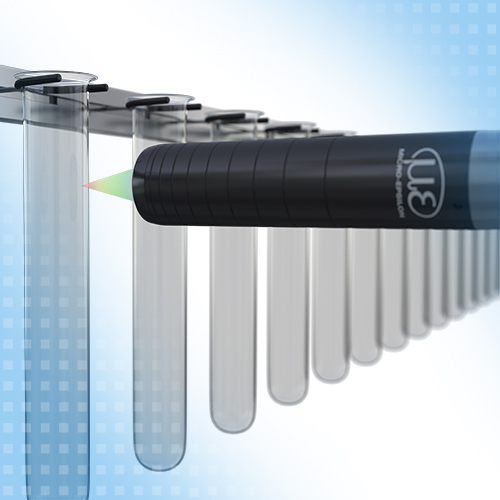 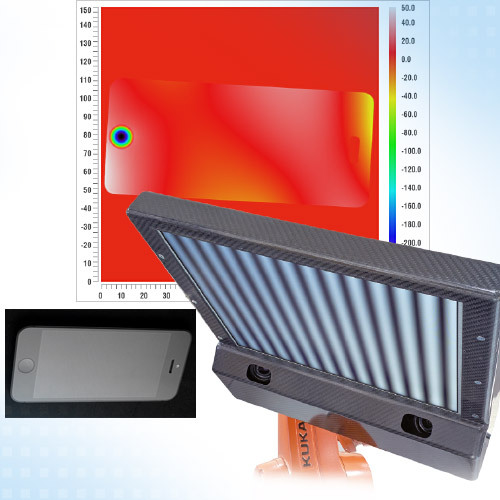 The ACS3 transmission sensor from Micro-Epsilon is used to inspect the glass colours and shades continuously.